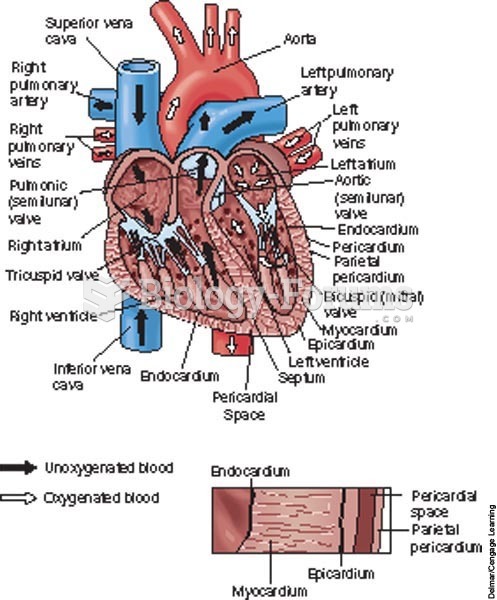 (Solved) Which of the following characteristics of heart cells is mechanical? 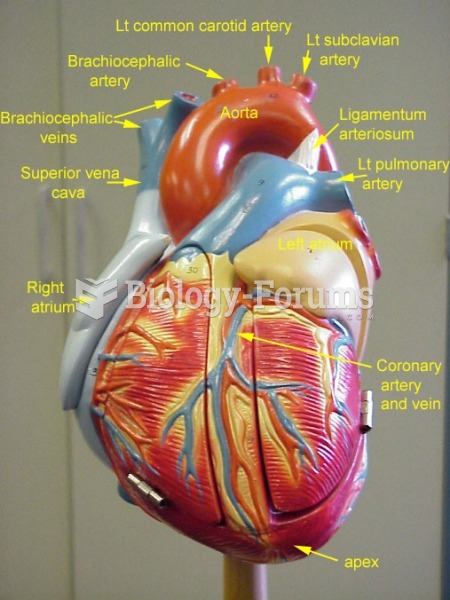 Which of the following characteristics of heart cells is mechanical? 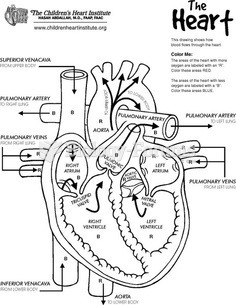 Solved Who used the mechanistic view of the world to state that the heart was a mechanical pump? 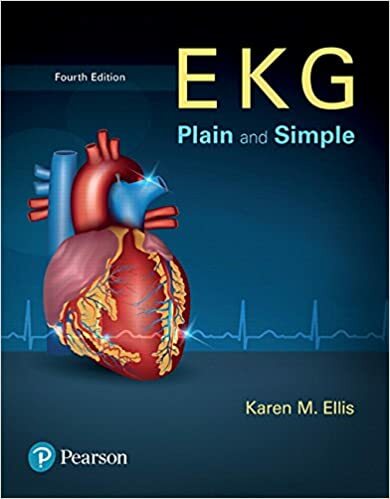 Solved The ECG represents the heart's ________. Solved What is the average lifespan of biologic and mechanical heart valve replacements?